Pro Chem in the Tire Industry | Pro Chem, Inc.
With over 40 years experience in the chemical business, Pro Chem is a company you can trust with your chemical needs. 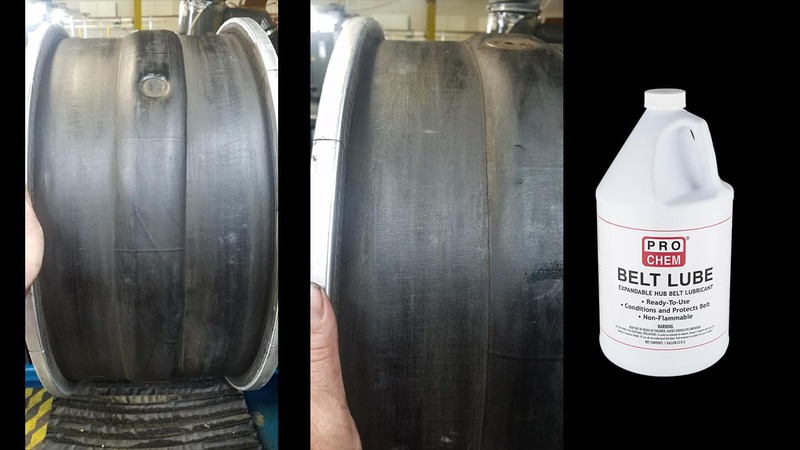 When it comes to the tire industry, Pro Chem is providing innovative, safe and cost-effective chemical solutions, which are evolving industry standards in the areas of tire manufacturing and tire center practices. Pro Chem supplies products that are useful in all areas of the tire industry, including Tire Centers, Fleet Centers, and Retread Shops. Click the links to the left to view specific products for use in each area.